A twice-stolen ancient Persian artifact worth an estimated $1.2 million is back in Tehran’s national museum after a New York court ordered its return to Iran. 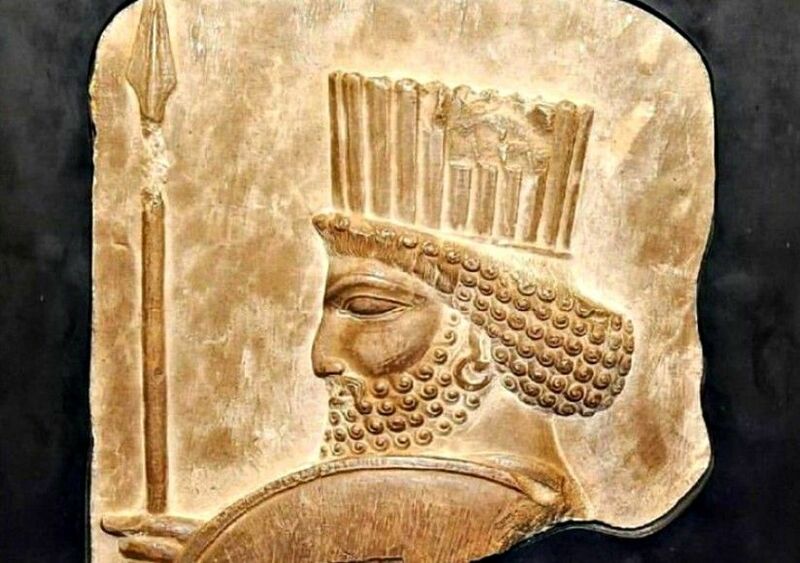 The limestone bas-relief of a Persian soldier with shield and spear, which once adorned one of the monuments at Persepolis, was handed over to Iran’s representative at the United Nations last month and personally brought back to Iran by President Hassan Rouhani on his return from the UN General Assembly. This was following a motion filed in May 2018 by the District Attorney of New York with the State’s Supreme Court demanding the return to Iran of the ancient limestone relief it had confiscated from the stand of London dealer Rupert Wace at The European Fine Arts Fair (TEFAF) in New York in October of last year. The London dealer was accused of failing to make “reasonable inquiry” into the object’s provenance before buying it. The relief is just one of a number of artifacts seized by the district attorney’s office in recent years from New York City’s art dealers and museums — part of a concerted effort to recover ancient works that have been unlawfully transported out of their country of origin. 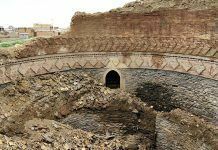 That includes the recovery of antiquities stolen in Iraq during the fall of Saddam Hussein, where the district attorney’s office played an important role. 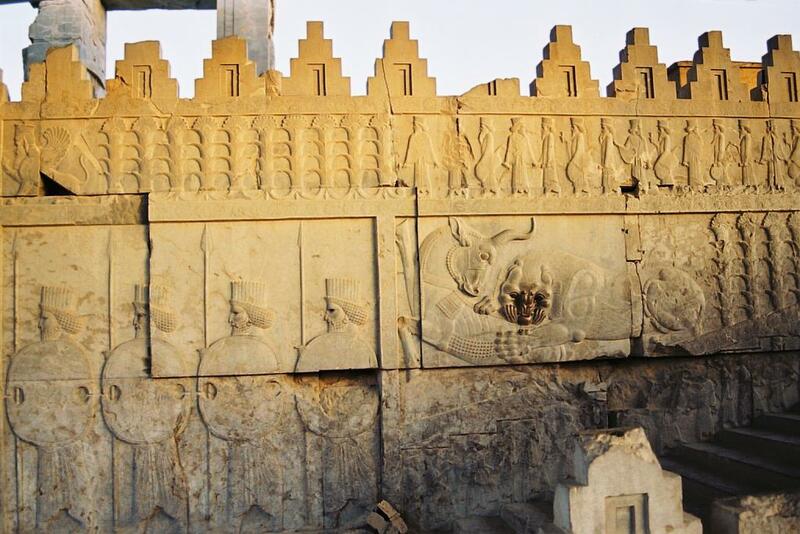 The bas-relief is an 8-square-inch piece of carved limestone dating back to the Achaemenid dynasty which was stolen from Persepolis, the ancient ceremonial capital of the Achaemenid Empire, in 1935. Made sometime between 510 and 330 B.C., it depicts a bearded Persian imperial guard holding a shield and spear, and was part of a long line of soldiers adorning a balustrade at the central building on the Persepolis site. The piece was seized on October 27th, 2017 in New York City at TEFAF’s fall event. Three police officers and two prosecutors entered the booth of London dealer Rupert Wace at the Park Avenue Armory with a search warrant and seized the artifact as evidence in a possession of stolen property investigation. The piece was donated to the Montreal Museum of Fine Arts in 1950-51 by Frederick Cleveland Morgan, a department store heir and collector, and was exhibited until 2011 when it was stolen. Following the theft, the museum, whose collection is insured by AXA, received an insurance payout. When the artifact was recovered from a Canadian collector in 2014 and returned to the museum, it opted to keep the payout and let the insurer take possession of the work. Mr. Wace then bought the piece from the insurance company. The motion filed with New York State’s Supreme Court stated that the bas-relief was exhibited by Wace at Frieze Masters in London in October 2016 (where it was on offer for 2.2m pounds), then again at TEFAF Maastricht in March 2017 and finally at TEFAF New York in October 2017. 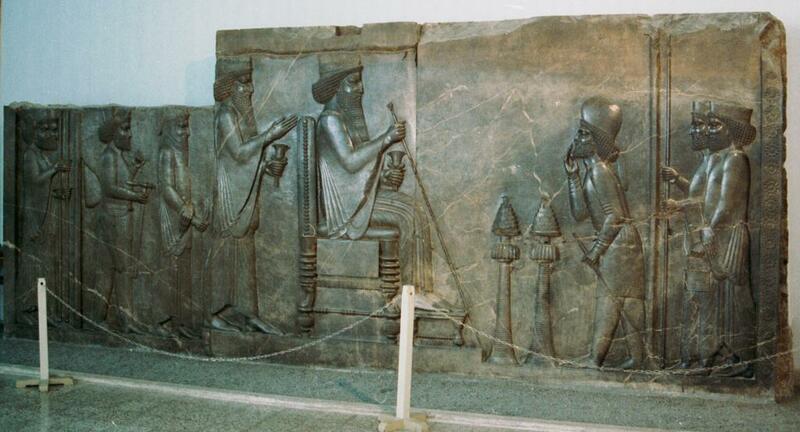 According to the Art Newspaper, the bas-relief was apparently stolen from Persepolis in 1935. 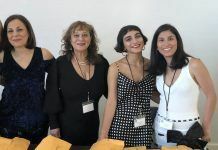 At the time, the site was being excavated by a team of archaeologists from the Oriental Institute of the University of Chicago, five years after the Persian government passed a law making it illegal to export antiquities out of the country. Low-relief of Persian guards, on the stair of Darius' palace in Persepolis, Iran. The Oriental Institute’s extensive documentation relating to its excavations includes photographs of the bas-relief in situ as well as photographs of the same location, a staircase leading up to a palace, taken in 1935, with the work missing from the wall, suggesting that by that date it had been stolen. 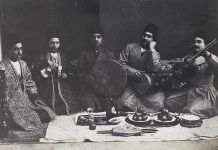 The theft was reported to Tehran and referred to in letters from the Oriental Institute’s archaeological team at Persepolis. Fifteen years after its disappearance from Persepolis, the artifact was in the possession of New York dealer Paul Mallon before being purchased by the Canadian collector F. Cleveland Morgan for just over $1,000 and donated to the Montreal Museum of Fine Arts in 1951. 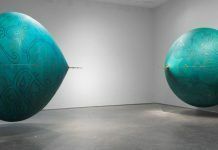 The museum would later accept an insurance payment of $1.18m Canadian dollars ($910,000) from AXA, following the object’s theft in 2011.